The timeshare cancellation industry is filled with many scam companies that are looking to take advantage of timeshare owners that are desperate to get out of their financial burden. Scam companies will often claim to have a buyer ready to purchase their timeshare, or they may even pose as your timeshare resort and demand money to cancel your contract. Once these scammers receive your payment for cancellation they will rarely ever provide an actual service. It is companies like these that give our brand a bad name. 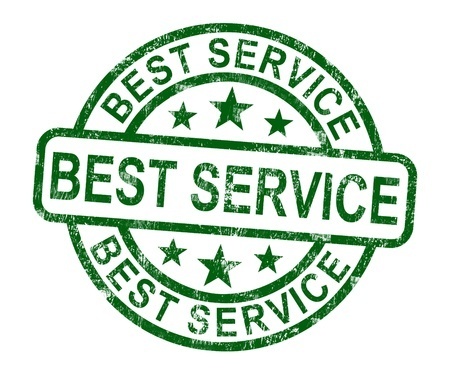 The goal here at Redemption and Release is to provide our clients with the best service possible. To ensure that all clients receive quality service we have implemented the two K’s of timeshare redemption. When you call our office for a FREE timeshare consultation, you will be greeted by one of the kindest timeshare senior advisors that the industry has to offer. Our senior advisors have worked with thousands of timeshare owners, and understand how frustrating owning a timeshare can really be. We never use the high pressure sales tactics that were used to get you into your timeshare when it comes to getting you out. Frustrated timeshare owners have been through a lot and deserve to receive our K1 services. There are many consumers that do not understand how our timeshare cancellation program works. We make it a priority to ensure that all potential clients understand the services that they will be receiving when working with us. We have worked with hundreds of different timeshare resorts, and will be able to provide you with details on the different ways that we can get you of your particular timeshare property. By providing all clients with K2 & K1 timeshare services, makes getting out of your timeshare a very pleasant experience. Call us today to receive your free timeshare consultation 888-743-9051.